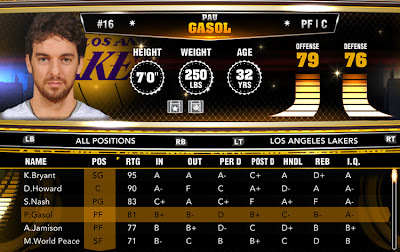 Description: 2K Sports has just released a roster update for NBA 2K13 accurate as of March 23, 2013. 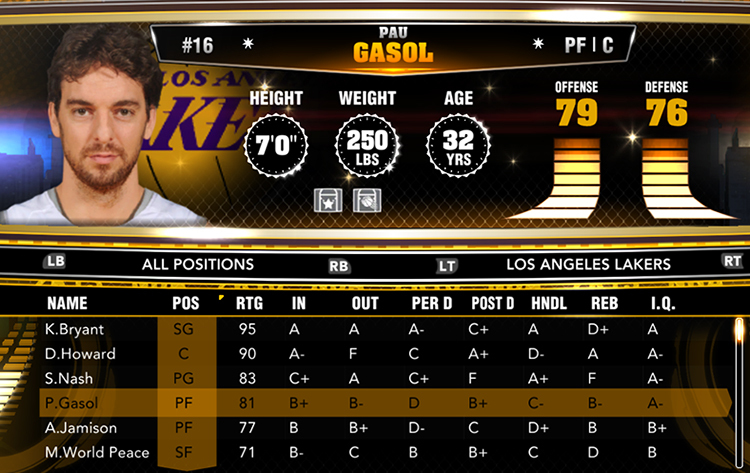 The newest update includes a number of adjustments on player ratings and injury status. They also added the guard Chris Quinn to the Cavs roster. Cleveland Cavaliers: Chris Quinn with 56 overall rating. Cleveland Cavaliers signed the guard Chris Quinn for the rest of the 2012 - 2013 NBA season. Milwaukee Bucks: Ersan Ilyasova -11decrease in overall rating . Missing Players: Aron Baynes, Ben Hansbrough, Chris Johnson, Chris Wright, Diante Garrett, Jarvis Varnado, Julyan Stone, Kent Bazemore, Kevin Jones, Kevin Murphy, Malcolm Thomas, Mickael Gelabale, Shavlik Randolph, Terrel Harris, and Tim Ohlbrecht.